Hey Hey!! 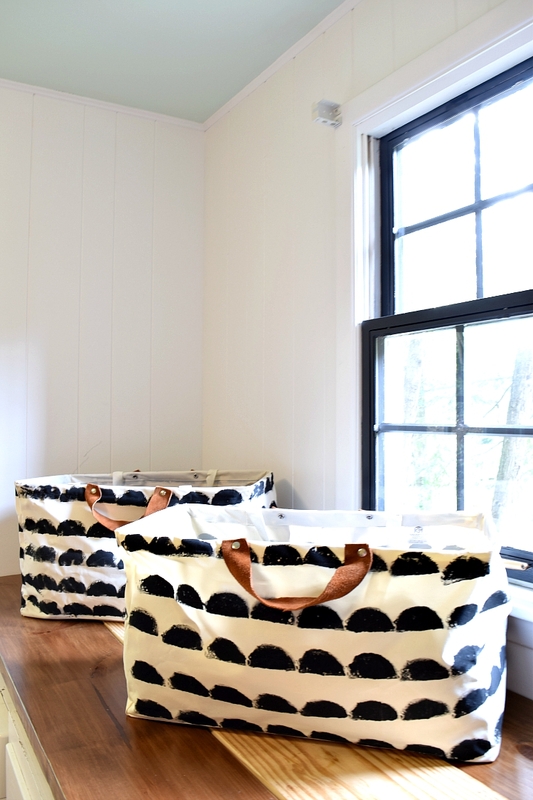 Today I’m over at Designer Trapped in a Lawyer’s Body sharing how I made these fab little laundry totes less boring and more ME! I hope you’ll hop over and check it out!! Thanks Katie!! The leather is my fave part!! These are so freaking cute! You amaze me!